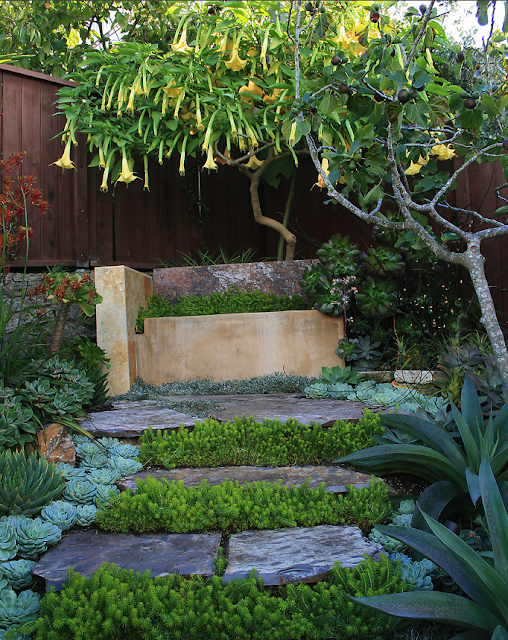 Casual Casa: For a succulent life! 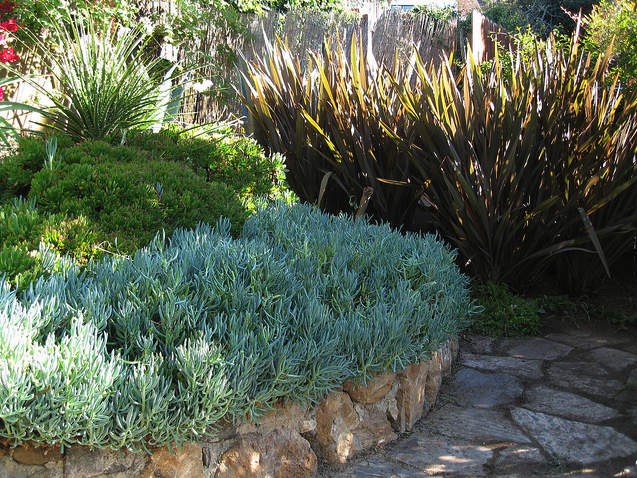 I love landscapes where a large variety of (preferably low water-use, low maintenance) plants were used. 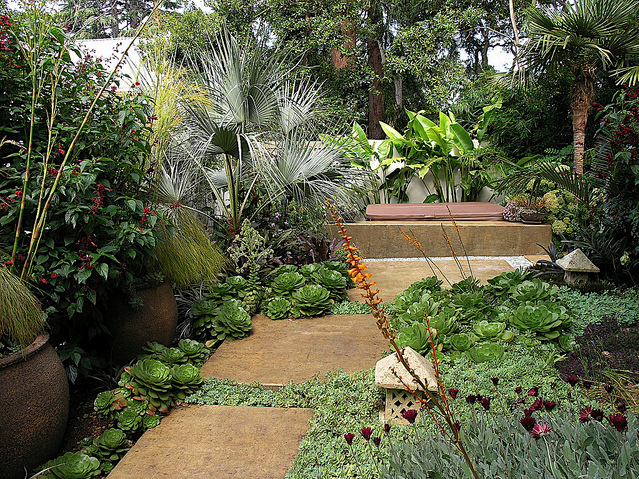 It's also nice when the natural shape and size of the plants are cherished and taken into consideration, instead of creating a situation where they need to be frequently trimmed and pruned to be presentable.